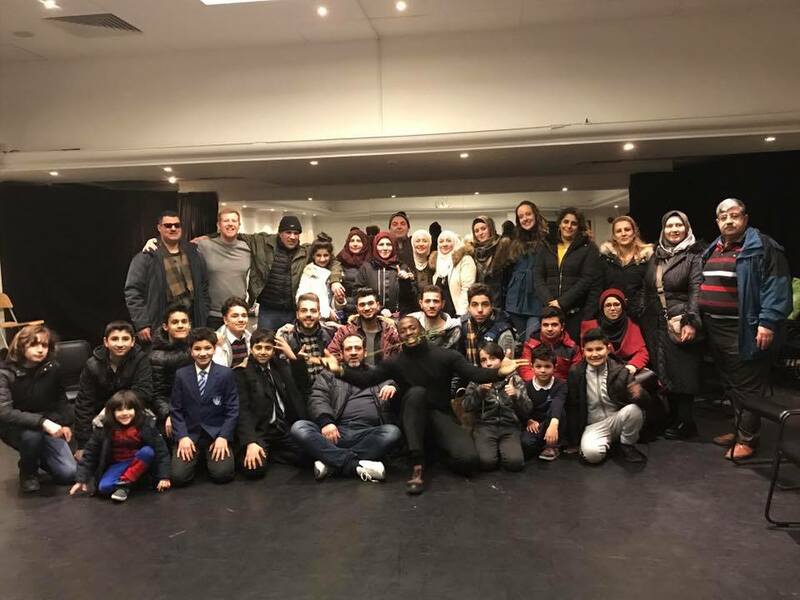 In 2016 SBC Theatre Company became the UK's first 'Theatre Company of Sanctuary' in recognition of our work with, about and for those seeking sanctuary in the UK. Working with City of Sanctuary and Emily Ntshangase-Wood (lead performer in 'TANJA') has made a significant shift in our agenda as theatre makers. They have inspired us to look at the way we think about the world, given us an understanding about so many unheard voices and it will affect the way we make work individually and as a company. Engaging asylum seekers and refugees has now become a priority and a key principal for the type of work we make, who it’s with and who it’s for. Offering workshops to connect with our work and to support the development of communication skills, developing confidence in sharing their own stories, meeting people in similar circumstances, which will also promote cross-cultural experiences and ways of working. Offering work placements and paid opportunities to those who came to the UK as an asylum seeker. Continued understanding and ambassadors of the work that City of Sanctuary does across the UK. Support and challenge other venues and art organisations to become involved in this work. 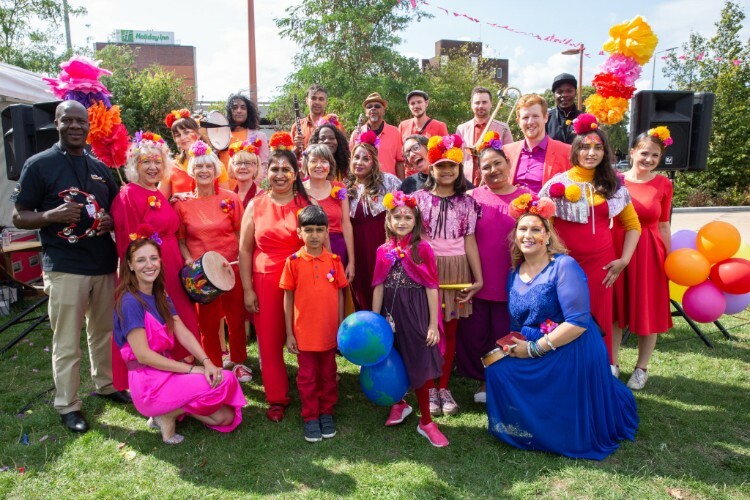 A network of skilled and professional artists, theatre-makers and creatives who can follow us in putting those seeking sanctuary at the top of their priority list. Making tickets available specifically for these communities and individuals.